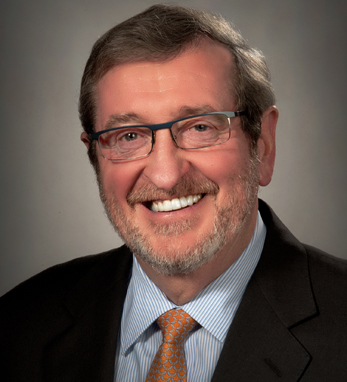 Michael Dowling is the president and CEO of Northwell Health and was our 2015 Healthcare and Life Sciences 50 keynote speaker. He began his career as a faculty member at Fordham University as a professor and the assistant dean at the Graduate School of Social Services. In 1983, under Governor Mario Cuomo, he served as deputy secretary and director of Health, Education, and Human Services. He became executive vice president and chief operating officer of Northwell (then North Shore-LIJ) in 1997, and was named president and CEO in 2002.